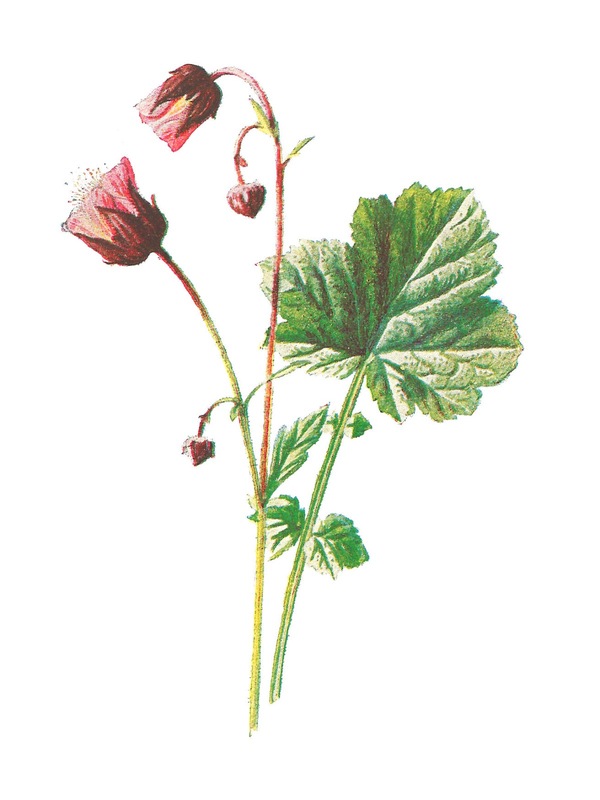 These are two very pretty digital wildflower downloads created from 1885, antique flower illustrations. 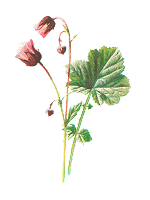 Digital flower clip art can be used and enjoyed in a variety of projects; however, I most enjoy creating simple, 'Thank You' and 'Thinking of You' greeting and note cards. 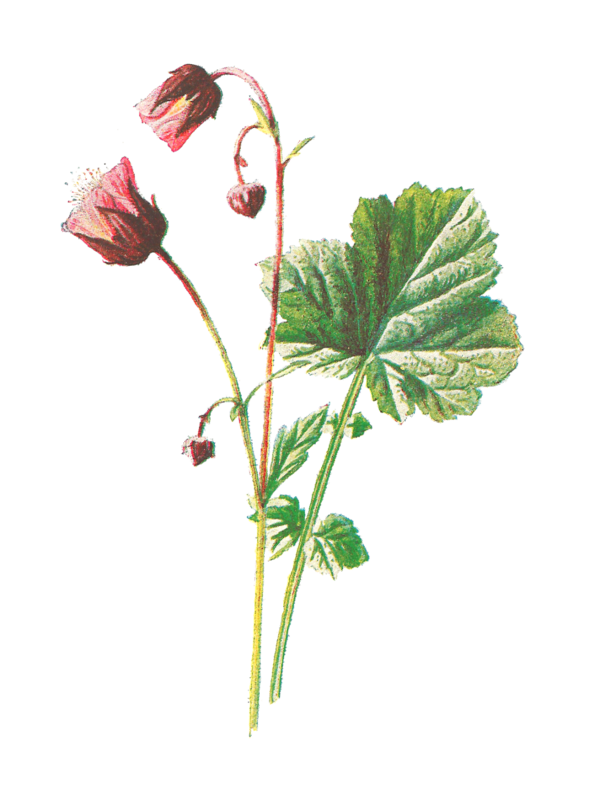 The first digital wildflower image is of the flower, Water Avens, and is a pretty shade of pink. 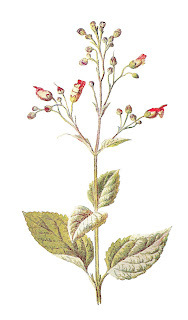 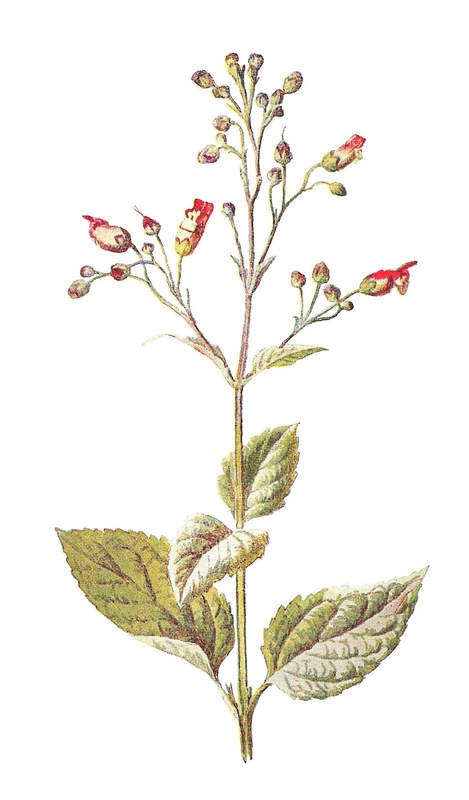 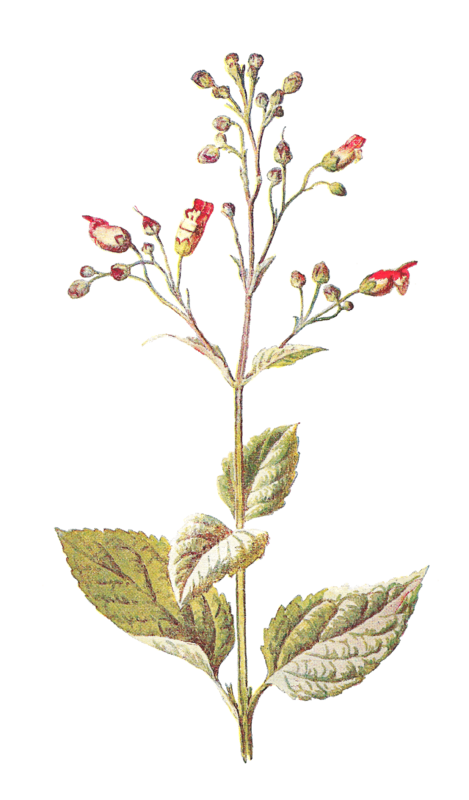 The second digital flower image is of the wildflower, Water Figwort, and looks like an explosion of red fireworks.